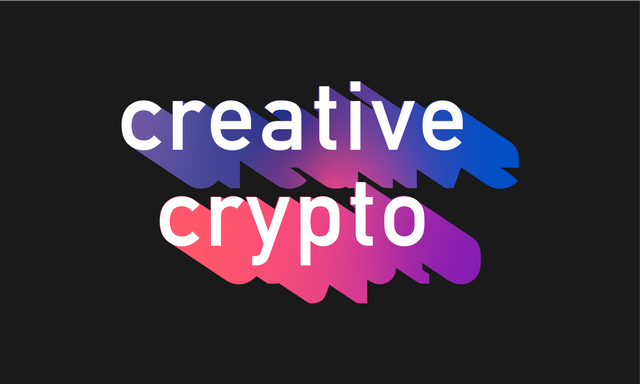 The Creative Crypto (@creativecrypto) is a magazine dedicated to the growing culture of blockchain - art, design, fashion, architecture, music, entrepreneurship, social impact, and more. 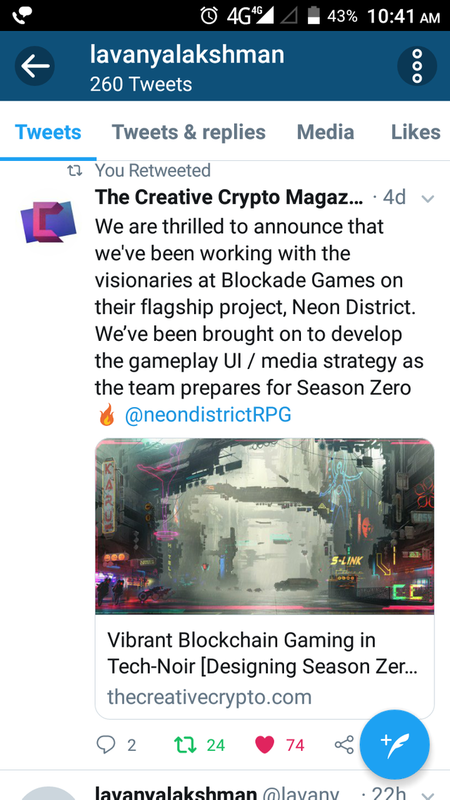 The magazine serves as the nexus for activity and information across all crypto-networks and as the foundation for unique design projects born from creative partnerships. 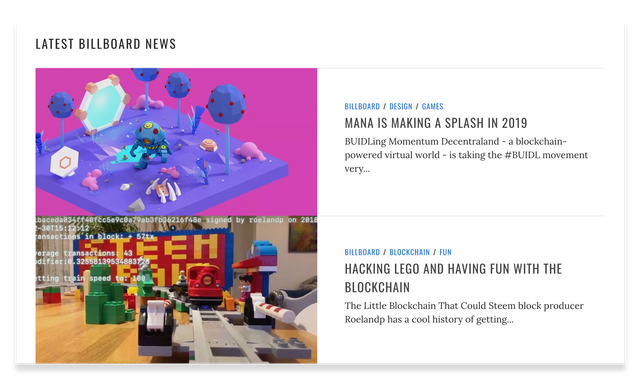 Our mission is to make blockchain culture and its components accessible and appealing to anyone interested in the emerging technology. Help us spread the word - Visit the magazine and share an article / interview / project via Twitter. Let us know what you discovered! Comment below with your Social Media link and the article you spotlighted! Today, our curation team will browse the comment section of this post looking for creative and thoughtful spotlights. 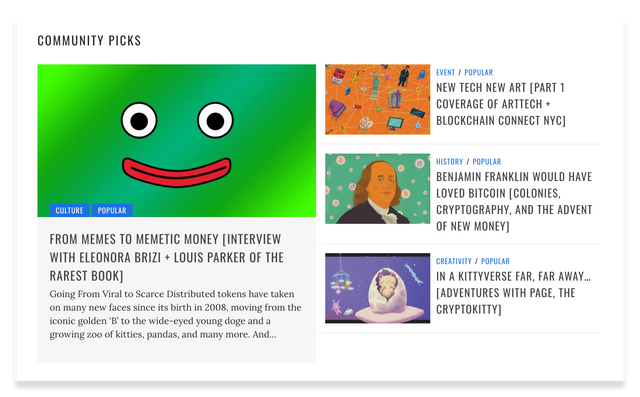 How did your Creative Crypto discovery go this week? Share your link entry and short blurb in the comment section, below. Visit our @steempress - powered magazine, click here.